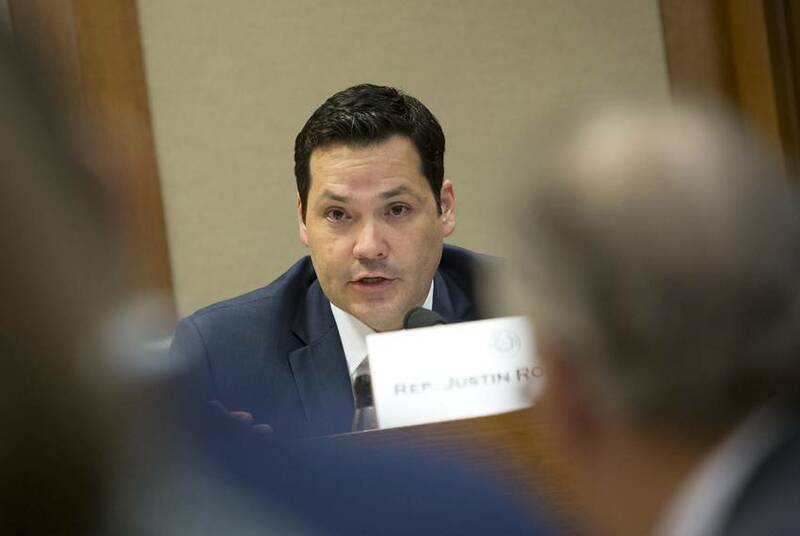 Democrat Ray Lopez won the special election runoff Tuesday night for the seat formerly held by state Rep. Justin Rodriguez, D-San Antonio. 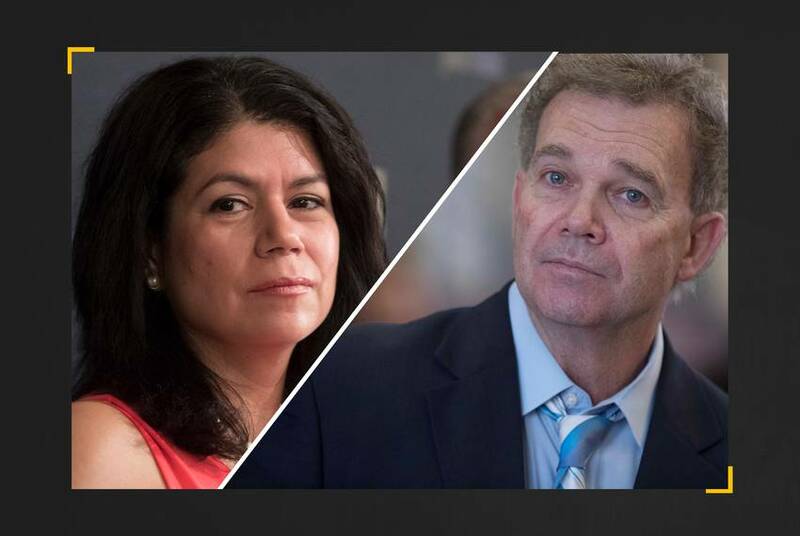 Tuesday's special election runoff for House District 125 is drawing many comparisons to the state Senate race that Democrats lost last year — but this time, the party isn't leaving anything up to chance. 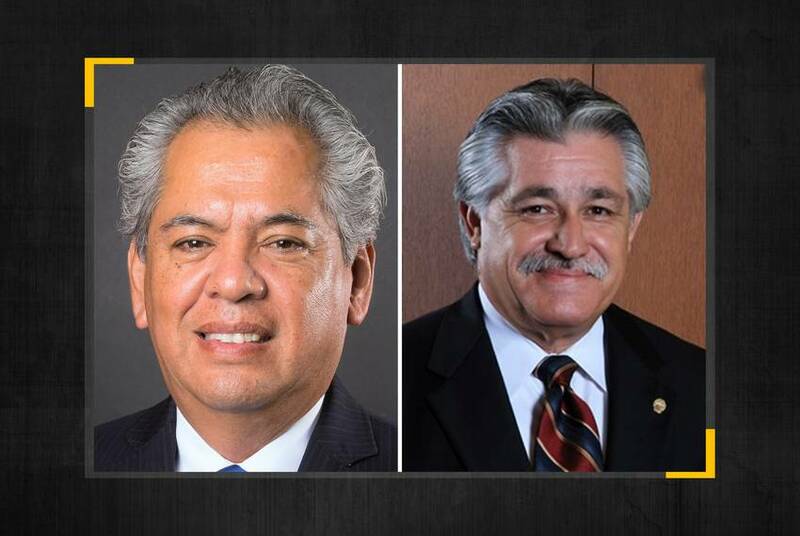 Republican Fred Rangel and Democrat Ray Lopez are heading to an overtime round in the race to replace former state Rep. Justin Rodriguez, D-San Antonio. The Democratic state representative from San Antonio gave up his seat in January after being appointed Bexar County commissioner. There are special elections Tuesday in House District 145 and House District 79. 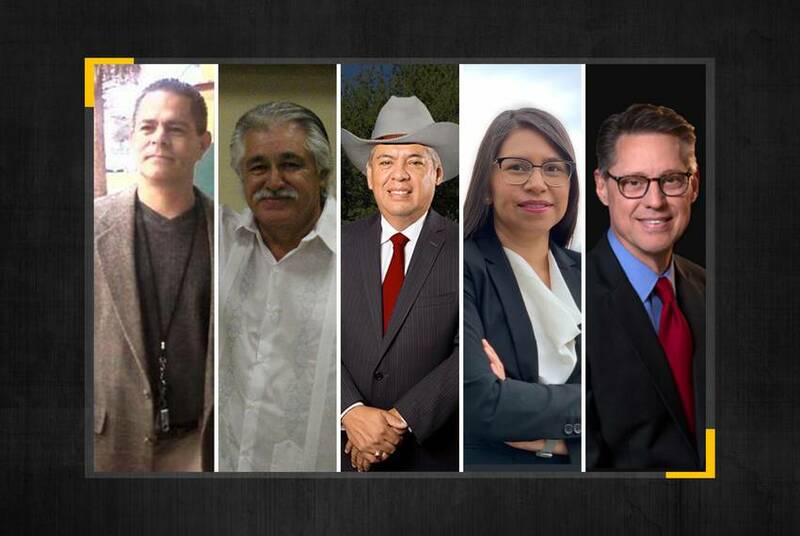 Rodriguez gave up the San Antonio seat after being appointed Bexar County commissioner last week. 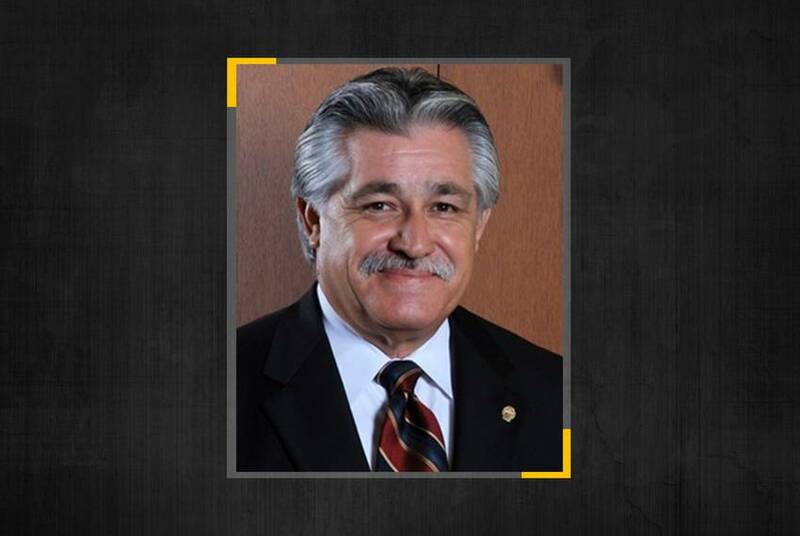 The San Antonio Democrat was selected to replace Bexar County Commissioner Paul Elizondo, who died last week. 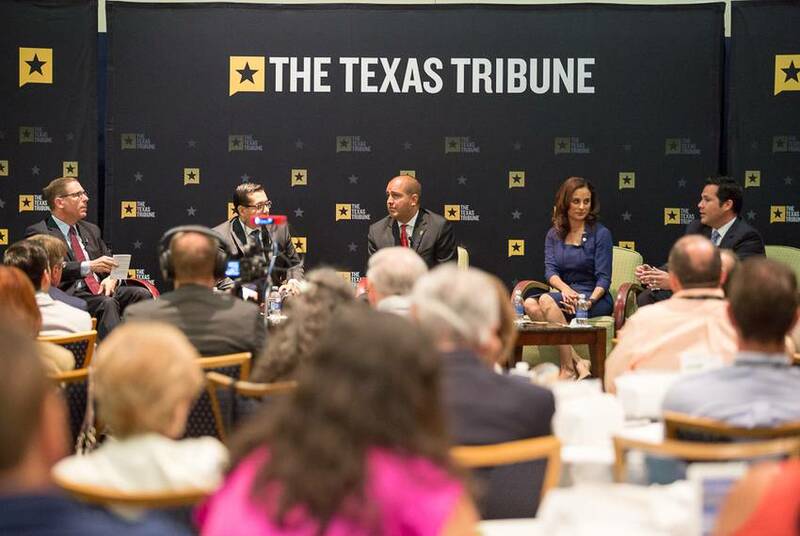 Full video of my 4/26 conversation with four state representatives from San Antonio: Democrats Diego Bernal, Ina Minjarez and Justin Rodriguez and Republican Rick Galindo. 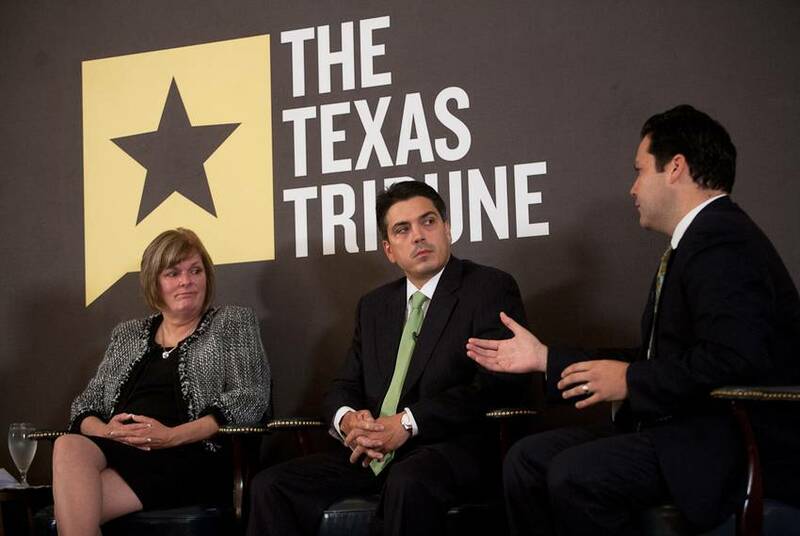 Full video of my TribLive conversation with three Texas House hopefuls: Republicans Stephanie Klick and Chris Paddie and Democrat Justin Rodriguez. 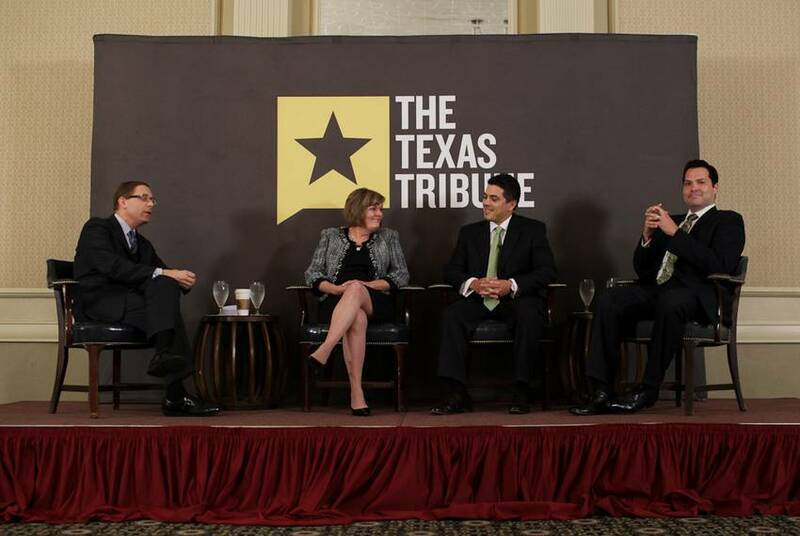 At this morning's TribLive conversation, presumptive incoming state Reps. Stephanie Klick, Chris Paddie and Justin Rodriguez were asked if they were prepared to sign pledge cards for Speaker Joe Straus or his challenger, state Rep. Bryan Hughes.